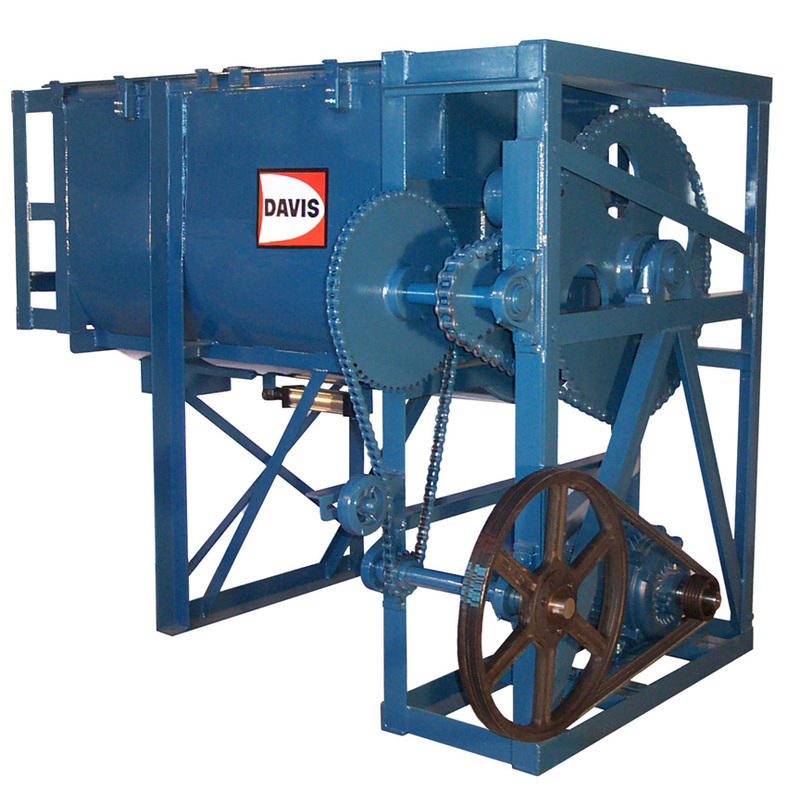 Davis Maximum Duty Rubber Mulch Mixers will mix Rubber Mulch with liquid colorants. Although the bulk density is not that high, Rubber Mulch is difficult to mix because of its flow characteristics. 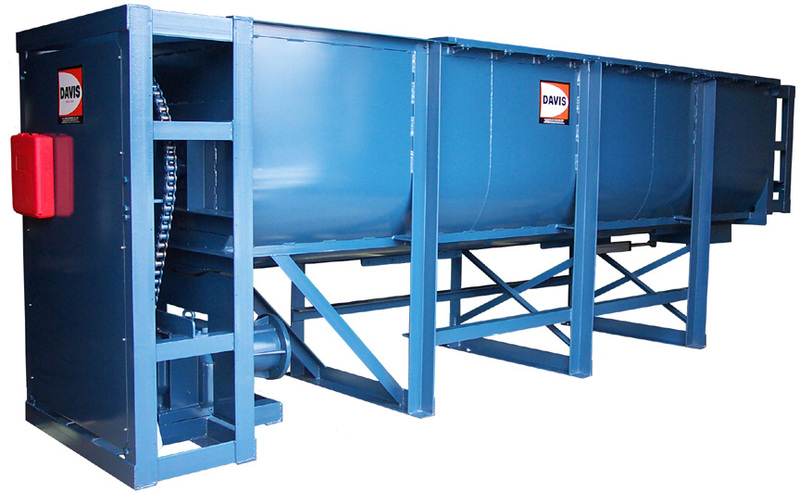 It tends to compress and bind together tightly until the liquid is applied which works as a lubricant.